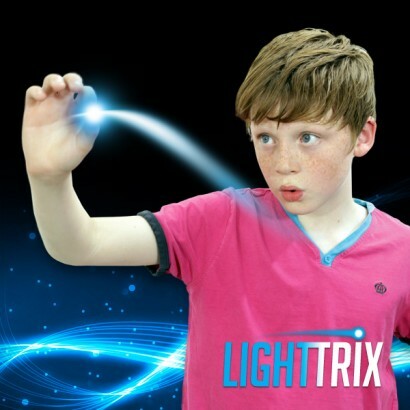 Light Trix are incredibly easy to use and they look amazing in motion! Watch the video for just a taste of what you can do with Light Trix. 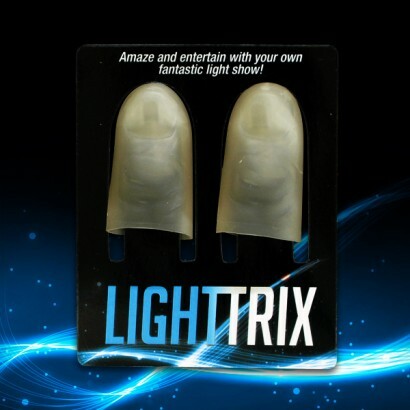 One pack includes everything you need to grab lights with both hands and create your own stunning, magical light show. 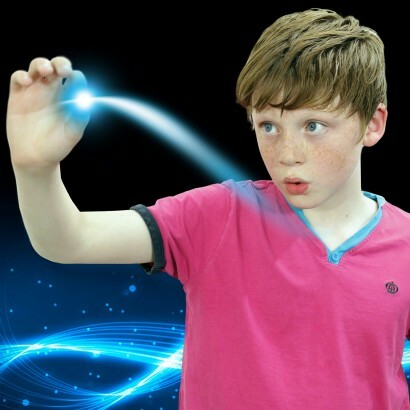 Grab lights, pass them from hand to hand, Make them vanish and appear almost anywhere. Make objects light up in your hands. The only limit is your imagination! For more information on the secret behind Light Trix and how to use them, please see out our Light Trix Instructions page.